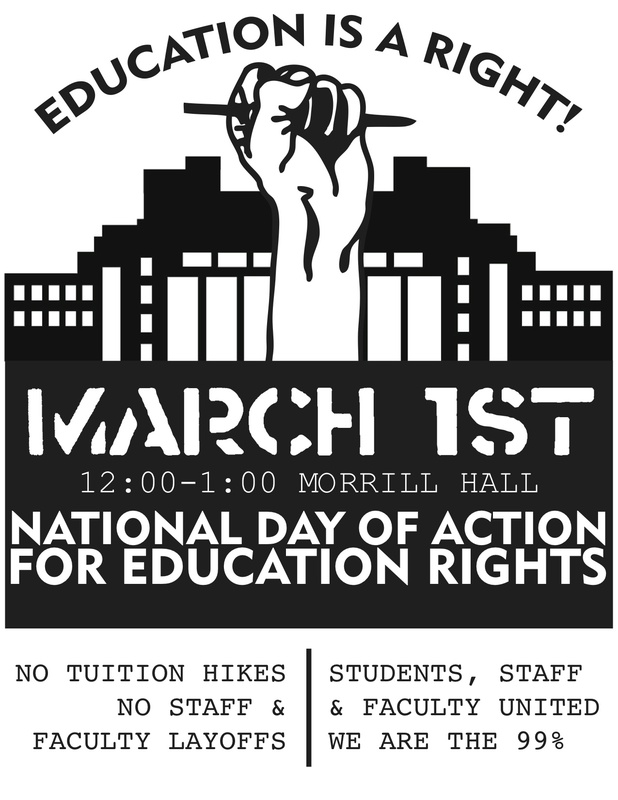 Hand Off The Movement ! is a fundraiser compilation for the Committee to Stop FBI Repression (CSFR), a national organization that came together in response to the FBI raids on seven homes and an anti-war office on September 24th, 2010. During and following those raids subpoenas to testify before a federal grand jury were handed to a total of 23 activists in Illinois, Minnesota, and Michigan. The raids and subpoenas are an attack on anti-war and other progressive movements, our freedom to speak, our freedom to assemble with like-minded people, and our freedom to tell the government that their actions and policies are wrong. 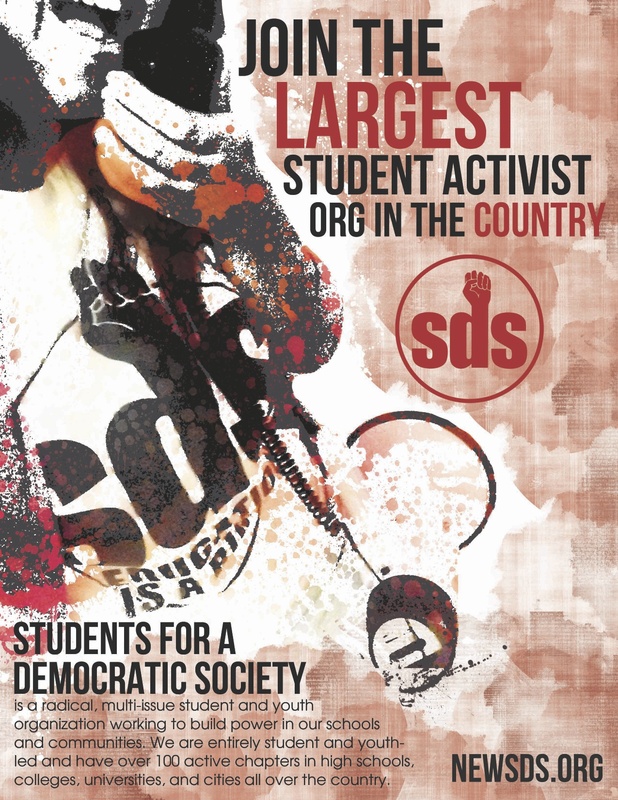 Across the country organizations and individuals are standing together to protest the United States government’s attempt to silence and criminalize anti-war and international solidarity activists. 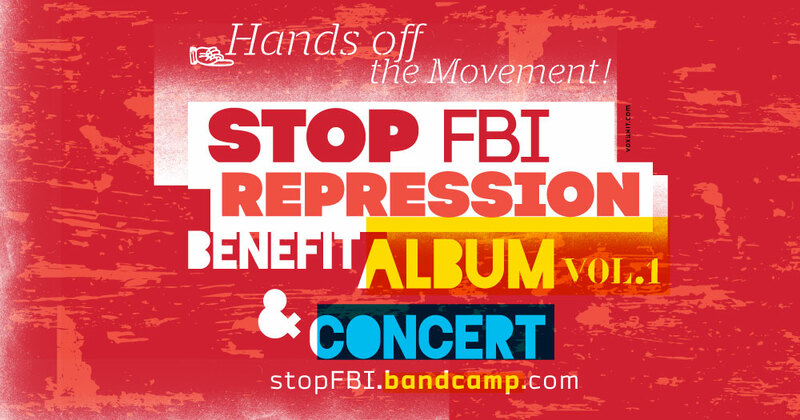 All proceeds from STOP FBI REPRESSION will be used to continue to build the fightback against FBI repression and to contribute towards the legal defense fund for those targeted in the September 24th FBI raids.